The world of music suffered a massive loss with the demise of ghazal maestro Jagjit Singh. He died on October 10, 2011 at the age of 70 in Mumbai at Lilavati hospital, after he suffered from a brain hemorrhage. Jagjit Singh is known for contemporizing Ghazals with his melodic baritone voice and the infusion of western instruments in the genre. He pioneered the inclusion of the 12 string guitar and bass guitar in Ghazals. As a result, Ghazal emerged as a classically proficient yet trendy and marketable form of music. Patrons loyal to films songs suddenly found themselves grabbing copies of Jagjit Singh’s records. Singh’s career touched meticulous heights in the 70s and 80s and he came to be known as ‘The Ghazal King’ among music lovers. His collaboration with better half, ghazal singer Chitra Singh established them as the first ever successful duo-act (husband-wife) in the history of recorded Indian music. Chitra Singh however, stopped singing after their only son Vivek died in an accident in July 1990. 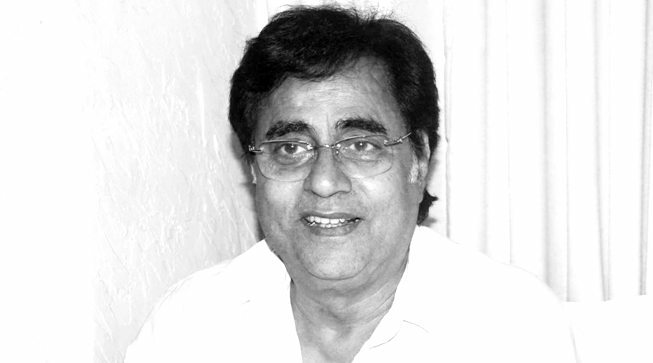 Jagjit Singh has sung in several languages including Hindi, Urdu, Punjabi and Nepali. Jagjit Singh entered the music circuit at a time which was primarily dominated by Pakistani ghazal singers, and Indian singers were considered relatively lesser authentic than their Pakistani counterparts. Unlike other ghazal singers, Singh did not hesitate in lending his voice for films. His silky voice ruled during early 80's in films like Prem Geet, Saath Saath and Arth. 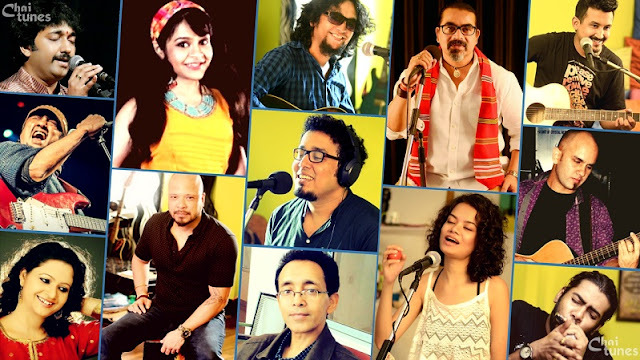 Singh crooned his last film song for Ashish Ubale's upcoming film Anandache Dohi. Jagjit Singh was the recipient of many prestigious awards including the 'Padma Bhushan', one of India's highest civilian honors by the Government of India. Singh's passion, after singing, was horse racing. He would name his horses after his music albums, and his first horse was called Sound Affair. Jagjit Singh may have left this mortal world but his golden voice will linger on.